I’ve been drooling over this light for a long time, but no matter how much I love it, I just can’t justify the price tag. 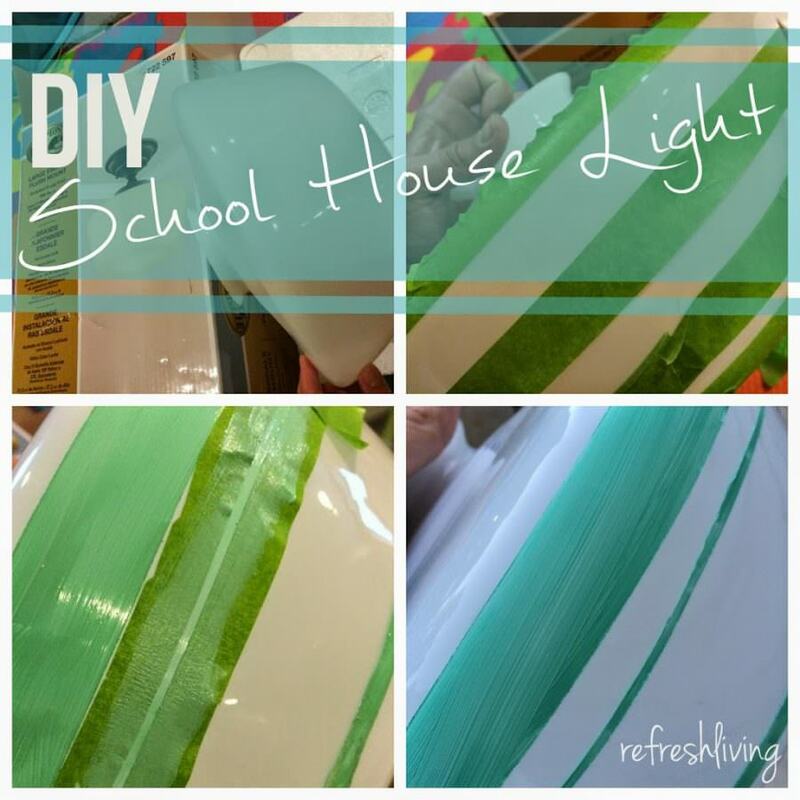 I set out to make my own school house light, for 1/3 of the cost of this one. 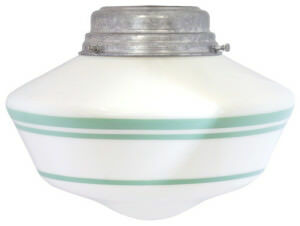 I’ve seen simple replica schoolhouse lights at home improvement stores, Wayfair.com, and Overstock.com, all for a fairly inexpensive price tag. I purchased mine at Home Depot for $50. 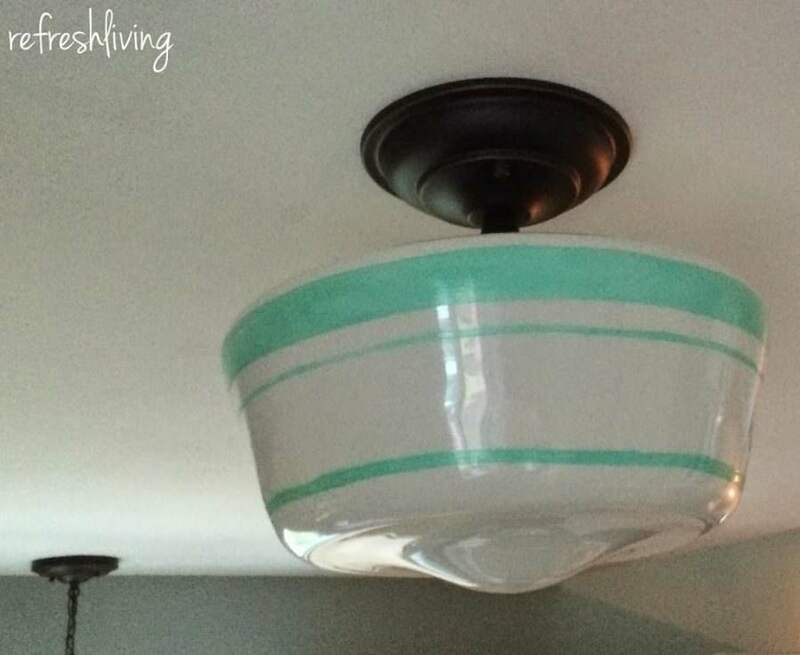 It’s quite a bit larger than others I’ve seen, and it accepts up to an 100 watt light bulb, which is a plus for us because this light functions as the primary light in our kitchen. 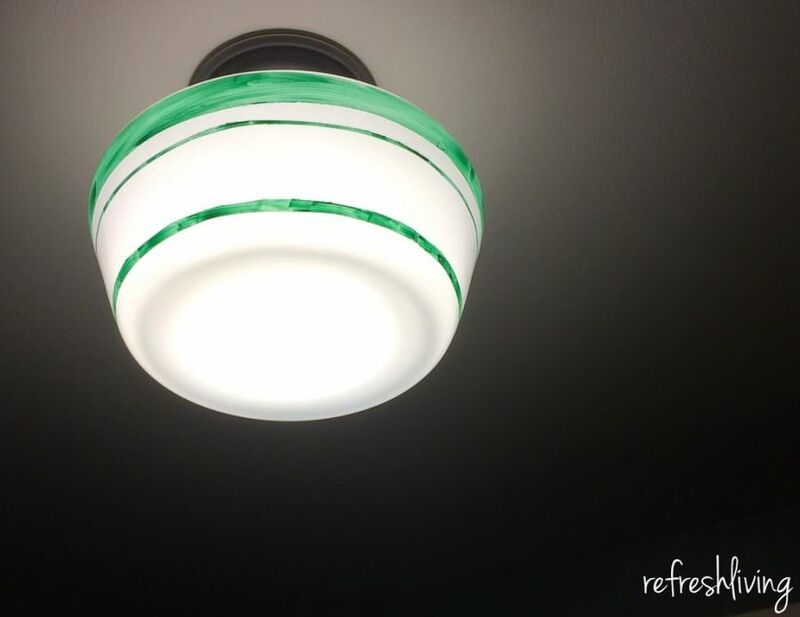 I grabbed my Frog Tape and prepped the light shade by wiping it down with rubbing alcohol. 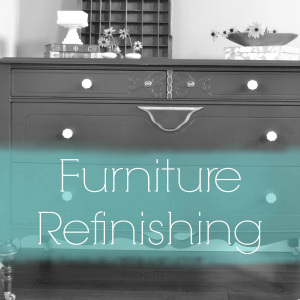 I taped off the top and bottom bands, and got to painting with opaque glass paint. 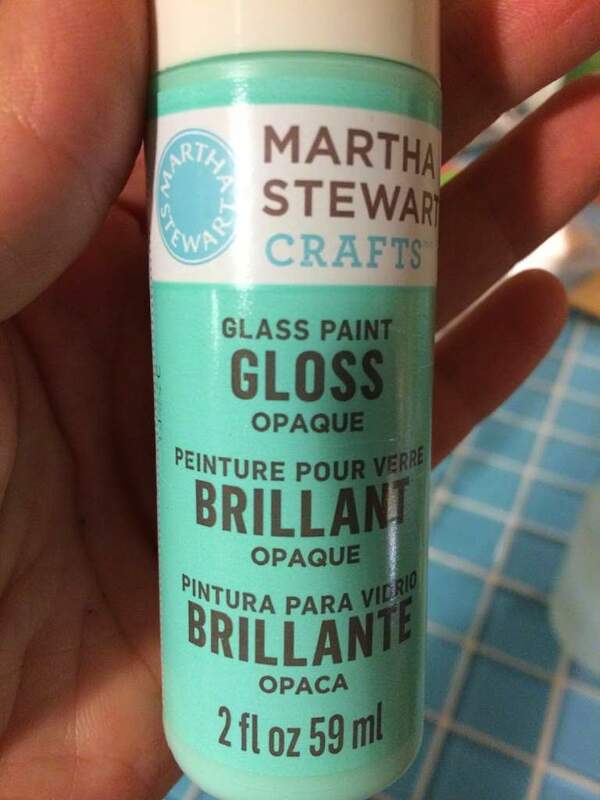 Michael’s has an awesome selection of Martha Stewart glass paints. 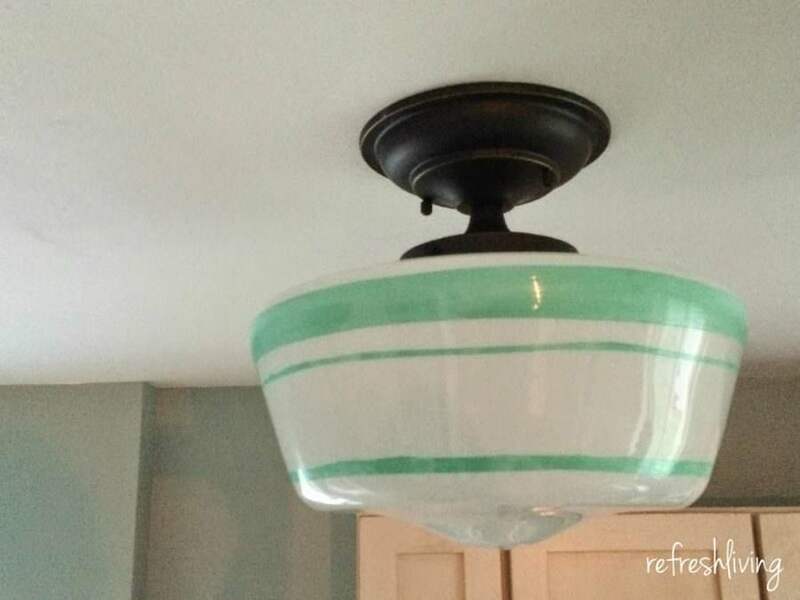 I used gloss opaque glass paint in Beach Glass. After the top band dried, I taped off a thin line below the top band and painted it. The nice thing about painting on glass is that if a little bleeds through the tape, you can easily scrape it off with your fingernail. The difficult thing about painting on a glass that light shines through is that it’s quite easy to see the brush marks when the light it turned on. For how much money it saved me ($100 for the size I got! ), it was still well worth it. Wow! This is so cute, and pretty! Very creative! I would love if you would share this post at my blog party, “Celebrate It”! It’s all about how we celebrate our everyday lives!